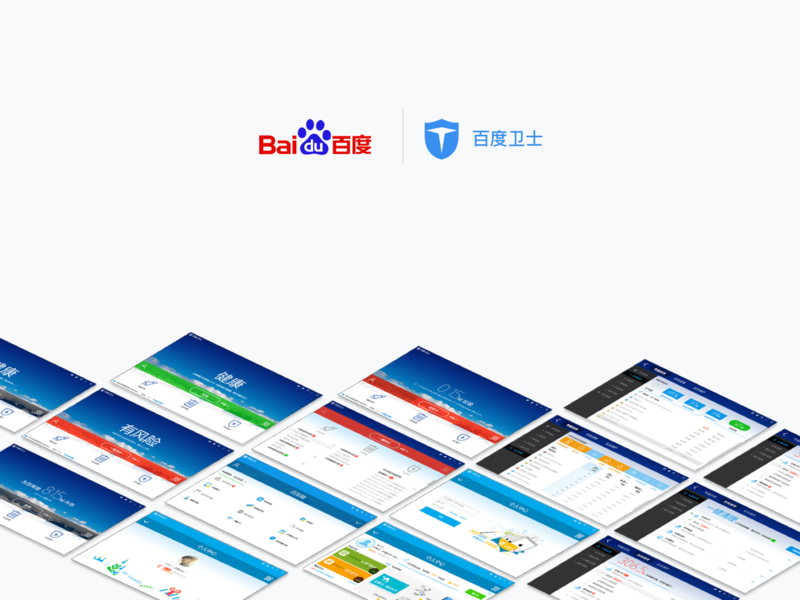 This is a mobile app’s onboarding experience design, including user research, sitemap, wireframe, interactive prototype, animation design, and visual design. I led this project and iterated from version 2.0 to 7.0. 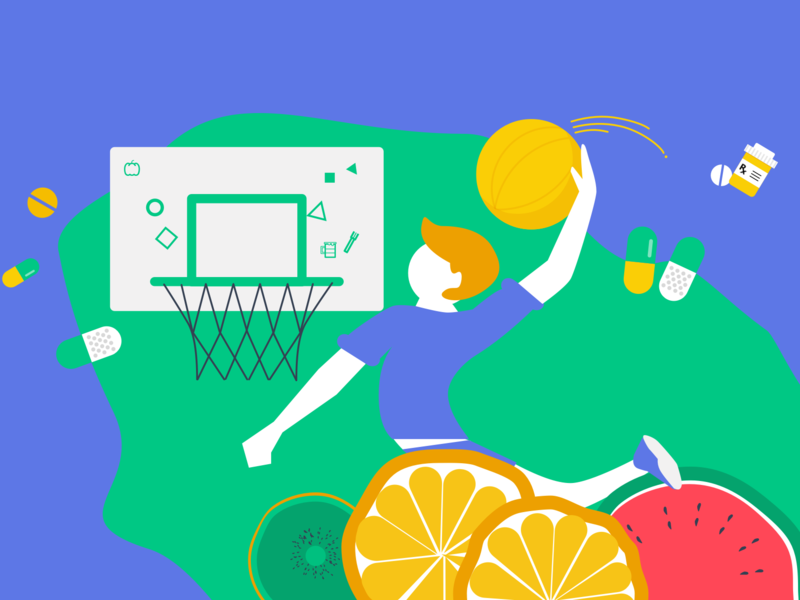 We created the design system, including visual languages, component libraries, and delightful animations. 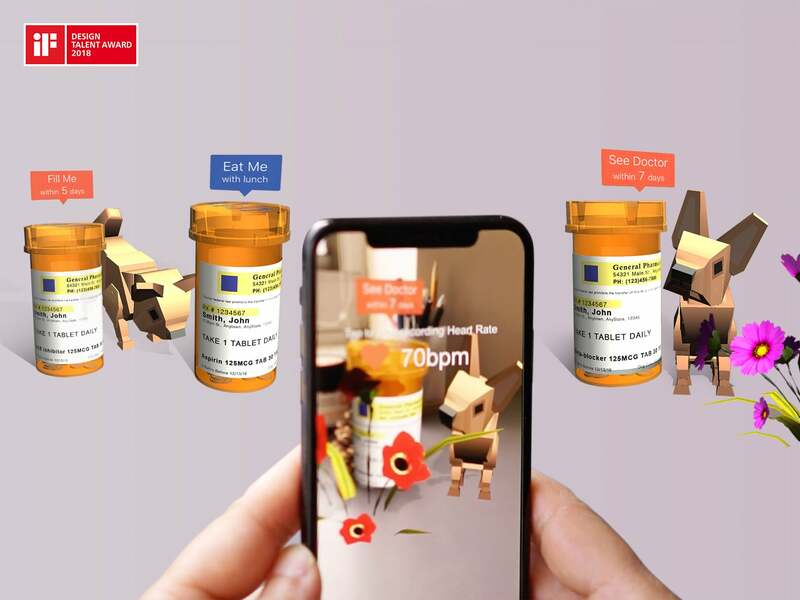 Heart Health is a gamified AR experience to engage patients, solve medication adherence problems, and deliver the education contents lively in a virtual 3D context. 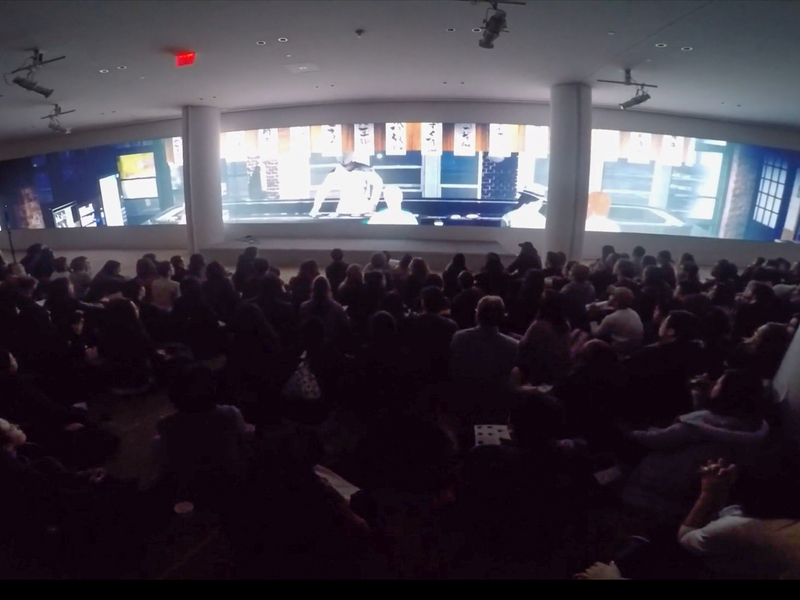 It’s a storytelling and animation film created for the big screen at IAC in West Chelsea. The 3D technologies include motion capture, character rigging, 3d modeling and texturing. 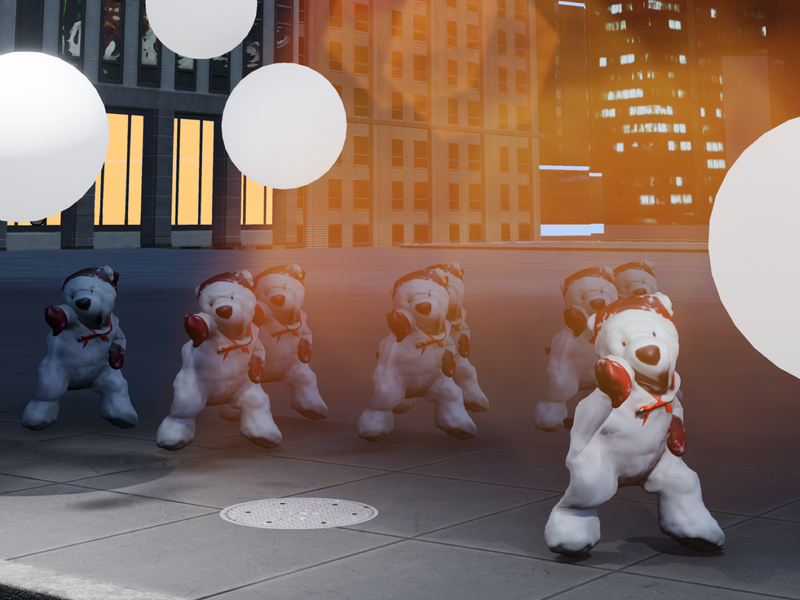 Dancing bear is an animation video using 3D technologies like Photoscan, character rigging, and blueprint interactions in Unreal Engine. 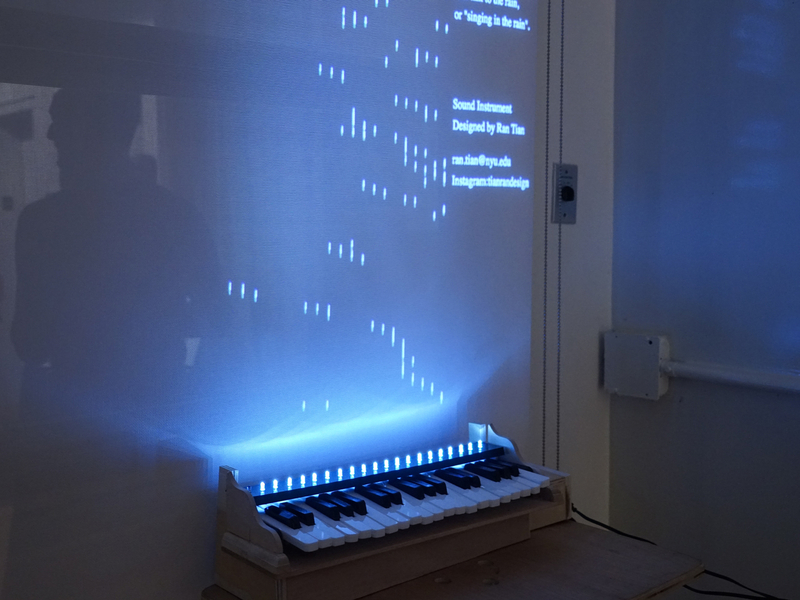 It’s a handmade piano-like installation using serial communications, physical computing, and creative coding. It was presented at ITP winter show and Maker Night at New York Hall of Science.